We just hit the one month mark in this journey of facial hair growth, let’s take a look at the progress, shall we? 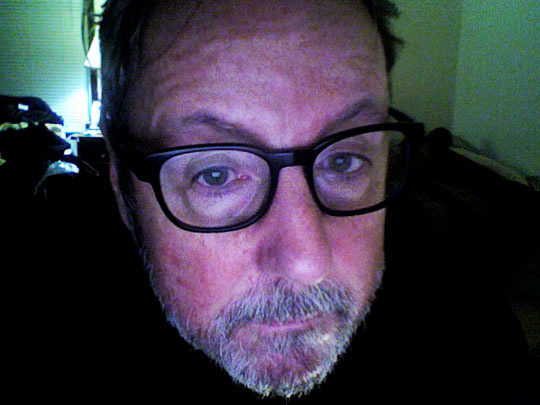 We’re at the point where it no longer looks like I just forgot to shave for a couple of days. I’ll actually have to start trimming it a little bit soon. I’ll detail that next week, it’s something to look forward to! I think in about another month I’m going to dye it and see how that looks. Here’s the growth chart for week number four. Now I have to go clean all the snow off of my car. Ugh. I loved the show The Munsters. When I was in high school, I used to get really stoned before the show came on in afternoon reruns and joyfully watch a half an hour of black and white comedy at it’s finest! And on the odd occasion that the move, “Munster Go Home” was rerun on TV, that would be cause for a massive celebration back in those pre-YouTube days! 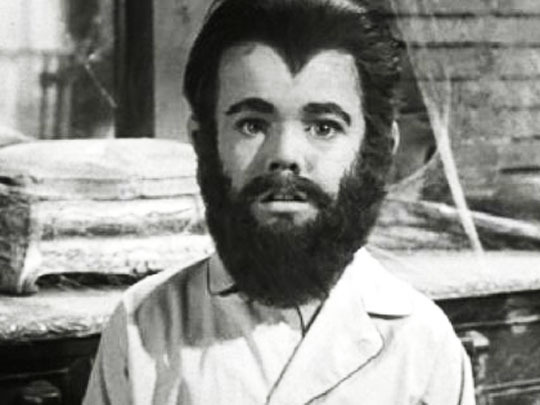 My favorite Munsters episode of The Munsters was when Eddie Munster, played by Butch Patrick, grew a beard because of a “magic milkshake”given to him by Grandpa Munster. I couldn’t find a video from the show online, but here’s a synopsis of the episode on IMDb and here’s Eddie Munster today on TMZ. 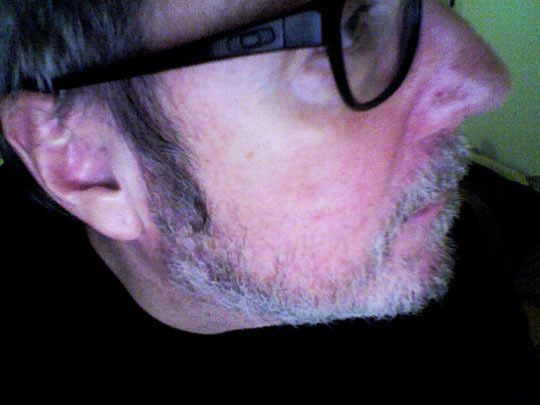 Related Posts: A Beard Grows In Peoria: Week Number One, Week Number Two and Week Number Three.